Learn what Intelligent Content is, how it relates to XML and JATS, and why it is important for journal publishers. Discover business value in Office 365 and Intelligent Content, to decide if it is right for your staff. Participate in peer-discussions about journal publishing workflows, costs and bottlenecks. Explore how AI-based authoring, editing and production software with familiar Microsoft Office experience can streamline your workflow, save time and reduce cost. Attend a live demonstration of latest Office 365 and Intelligent Content technologies from Microsoft and Ictect with journal manuscripts. Note: Reserve your spot for the workshop early. Space is limited to 20 participants. Peer Discussion: Why do I need Intelligent Content? The Business Case for journal publishers. Scheduling a hands-on immersion experience at Microsoft Technology Center for editors and production staff. Bill is an experienced technical consultant, past president of the Society for Scholarly Publishing (SSP) and a well-regarded speaker and educator. He is Principal of Kasdorf & Associates, LLC, a publishing consultancy focusing on accessibility, XML/HTML/EPUB modeling, information infrastructure, and workflow. 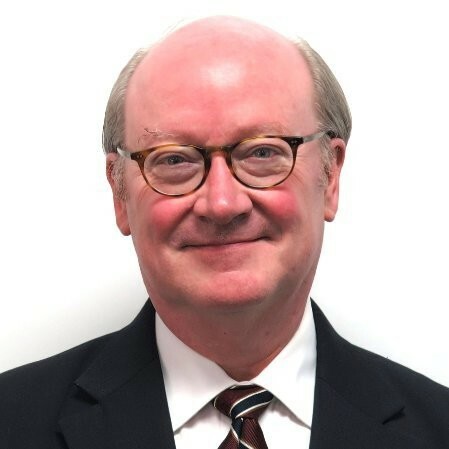 In his consulting practice, Bill has served clients globally, including large international publishers such as Pearson, Cengage, Wolters Kluwer, Kaplan, and Sage; scholarly presses and societies such as Harvard, MIT, Toronto, Taylor & Francis, Cambridge, and IEEE; aggregators such as VitalSource; and global publishing and library organizations such as the World Bank, the British Library, the Asian Development Bank, OCLC, and the European Union. 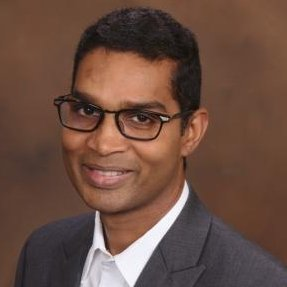 Pradeep is Founder and Chief Content Architect for Ictect, Inc. His specialization is in Intelligent Content, Semantic Technologies, High-quality XML, and Content Architectures for large-scale applications. He has extensive experience in implementing Electronic Publishing processes for Department of Defense (AFI 33-360, MILSPEC, AR 25-30, and DA PAM 25-40), Book Publishers (ePUB and DocBook), Technical Documentation (DITA), Journal Publishers (JATS), and Educational Publishers (QTI). Feel free to submit your questions related to journal publishing workflows in advance. We will incorporate them in the workshop. We welcome your manuscripts. If you would like to submit sample manuscripts that can be used in the workshop, please email the documents/questions at journals@ictect.com. A hands-on immersion experience at Microsoft Technology Center for editors and production staff.